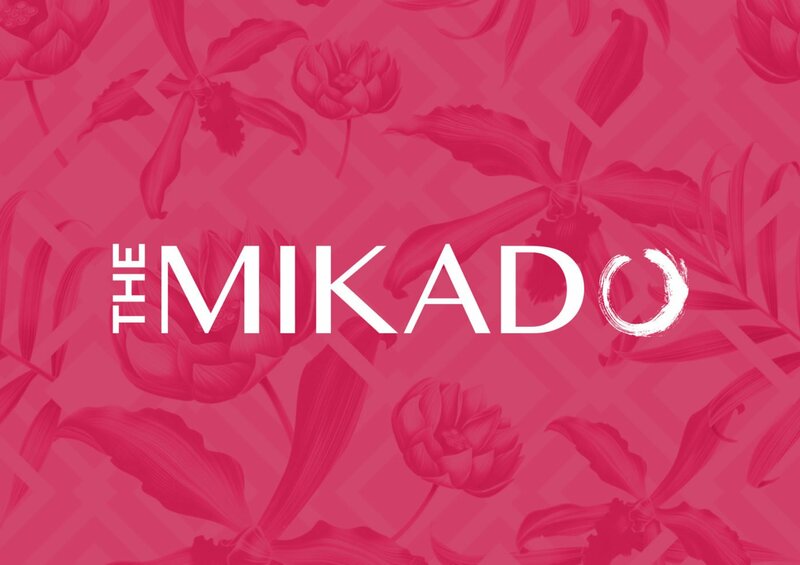 It is with great pleasure that we announce Gilbert and Sullivan Opera Victoria’s 2018 Season and hope that you can join us for this exciting adventure as we present Gold & Silver Operetta, The Mikado and Victor Herbert’s Eileen. We have had enormous fun and success with our 2017 productions The Novello Years, Iolanthe, A Song to Sing O! and The Pirates of Penzance. We cannot wait to get started on the upcoming season. We’re excited to introduce our GSOV Season 2018 Subscription Packages, they represent the best value for money, saving you over 44% with tickets to all 3 shows. 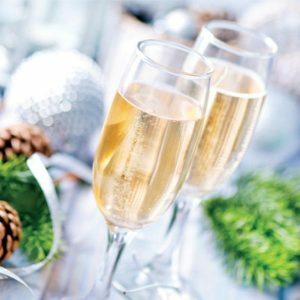 Add a little drama into the life of someone special with a subscription to our delightful season. To find out more or contact our Ticket Secretary on 0490 465 009. Gilbert & Sullivan Opera Victoria is delighted to be part of the star-studded line-up of 2018’s Opera by the Lakes. 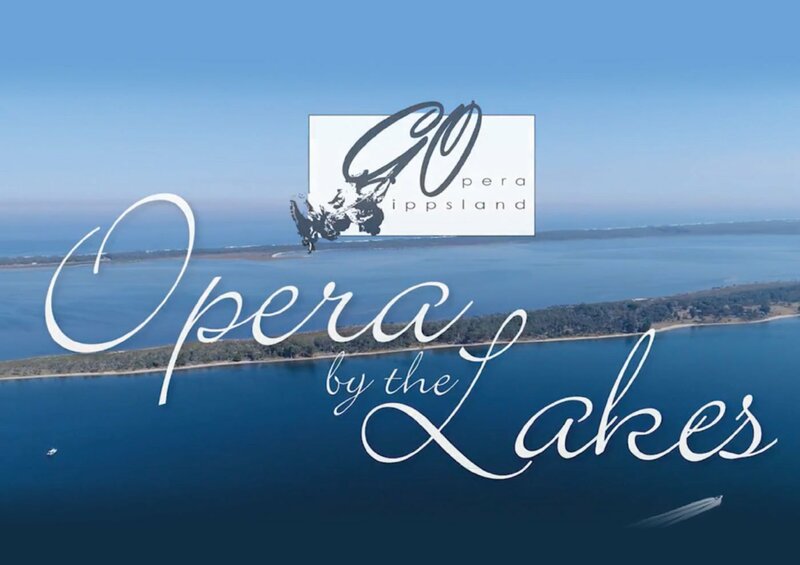 A must-see regional event in your musical year, Gippsland Opera is hosting this spectacular showcase presenting first class singers and musicians at the destination location of Nyerimilang Heritage National Park. It’s a wonderful opportunity to enjoy the beautiful surrounds of Gippsland Lakes, with its majestic views and natural amphitheatre. 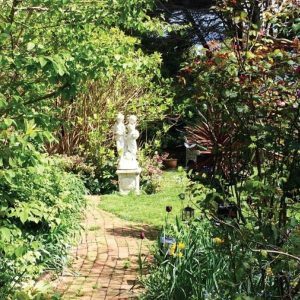 Pack a picnic and explore this stunning location with scenic walks, discovering not only native plants and birds, but the rose gardens of The Heritage Homestead. It’s the perfect backdrop for a day of opera with friends. Headlining this year will be international opera singing sensation, tenor Shanul Sharma, winner of the prestigious Rossini Prize for Opera in Italy. accompaniment by Opera Australia’s Sue Goessling. Gilbert & Sullivan Opera Victoria will be performing audience highlights from our blockbuster Season 2017 production of the irrepressible, irresponsible, but irresistible The Pirates of Penzance! Tickets regularly sell out, and with patrons coming from all over Australia, be sure to book your tickets now! 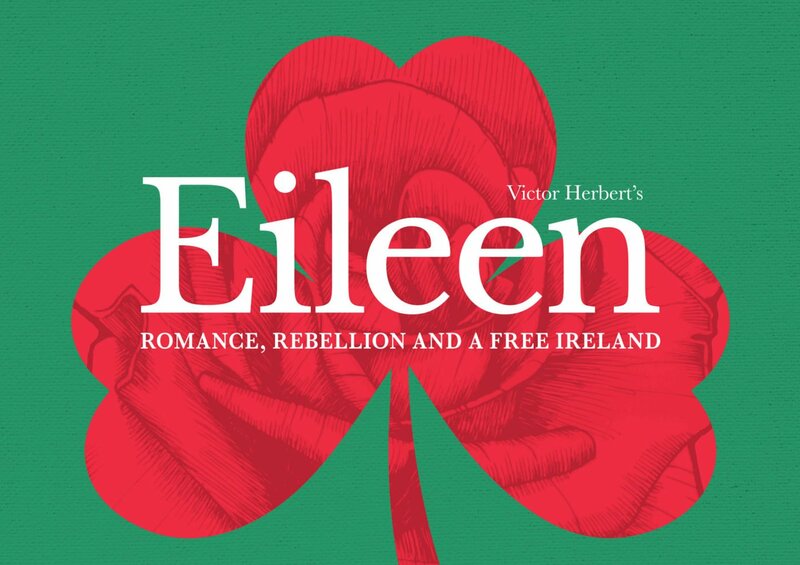 An exciting early 20th Century operetta from a prodigious maestro, Eileen is Victor Herbert’s grand Irish ode to his maternal homeland. 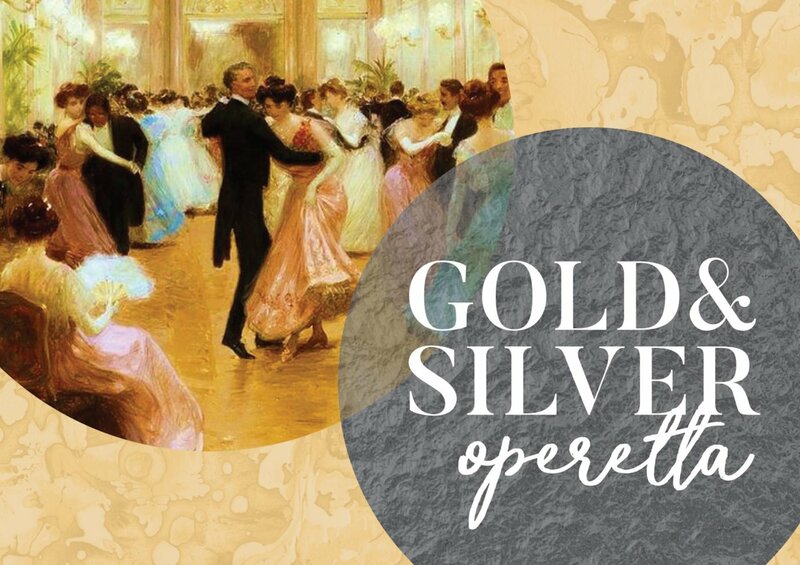 GSOV is thrilled to be producing a fully staged season utilising a boutique instrumental ensemble and a stirring new libretto courtesy of VHRP Live, the premiere US company for the music of Victor Herbert. Directed by versatile auteur Suzanne Barton, with musical direction from multi-award nominee Kent Ross, this superb production will make its Australian premiere at one of our new performing venues for 2018, The Kel Watson Theatre in Burwood East. On the eve of Irish revolution, patriot Barry O’Day meets the winsome Eileen in France and falls in love. Torn between passion and duty, his sire land pulls his heart and he leaves, unsure if he’ll ever see her again. Years later Barry journeys to his home in Sligo Bay ready to lead the rebellion against British occupation with the help of sympathetic English aristocrat, Lady Maude, the current owner of the O’Day lands. Imagine his surprise when Eileen turns out to be Lady Maude’s niece! Love rekindles, but with danger all around will their romance survive? With captivating characters and a joyful score, Herbert cherished his work on Eileen above all others. A craic-er of a production, be swept away on a grand lyrical adventure. 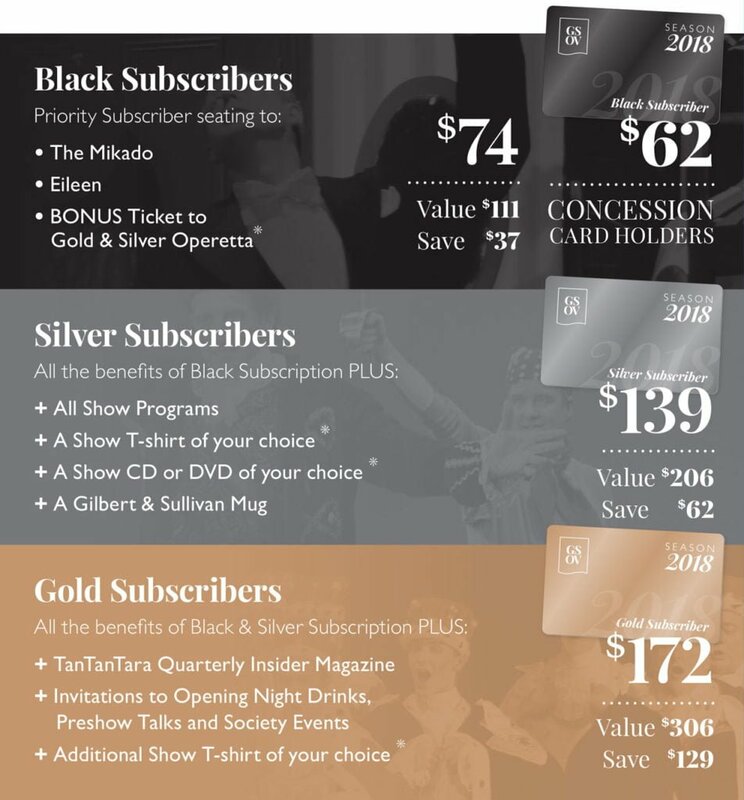 GSOV Season 2017 Subscription Packages represent the best value for money, saving you over 44% with tickets to all 3 shows starting from $74.